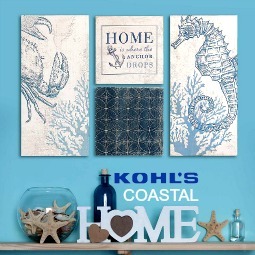 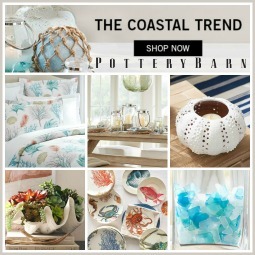 Claim an entire wall to express your love for the sea. 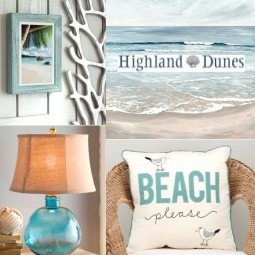 Here are 7 great coastal accent wall decor ideas to inspire your own. 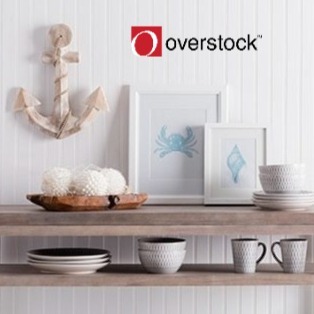 Spell out your favorite word using up an entire wall space. 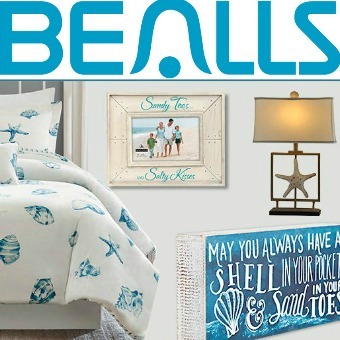 The letters blend in with the white wall which keeps the room clean and open. 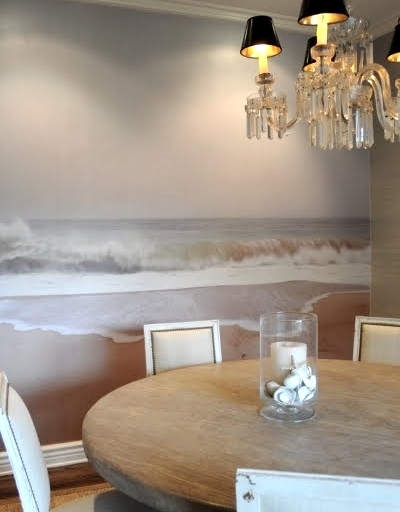 A coastal accent wall decor idea with a personal photograph Made into a Wallpaper Mural. 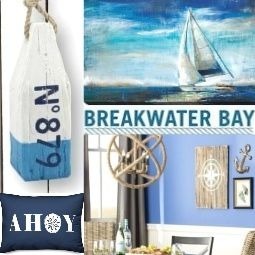 To create this look, you can also use a Photo Mural or Coastal Wallpaper. 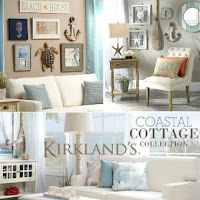 Create a coastal accent wall with sculptures. 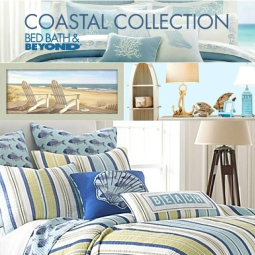 With your favorite sea life, for example. 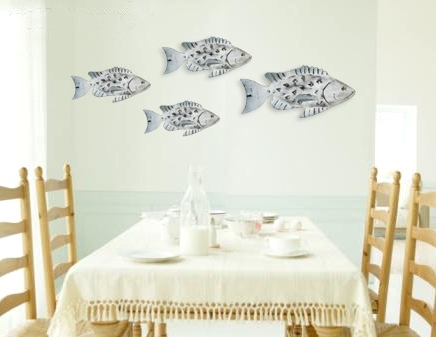 School of fish from The Iron Fish gallery. 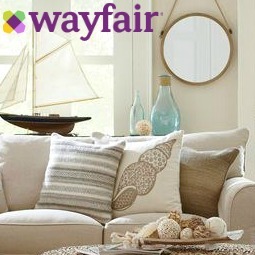 Turn a wall into a focal point with paint. 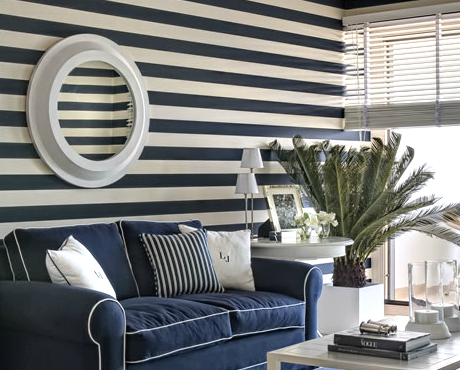 If you are nautical by nature, Crisp Navy Blue and White Wall Stripes might float your boat. 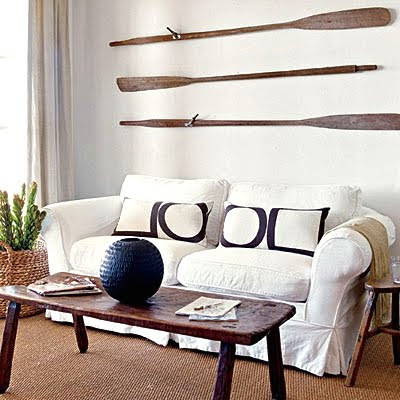 Coastal accent wall decor idea with Oars. 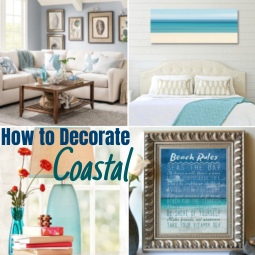 Use Vintage Coastal Travel Posters to create a stunning accent wall. 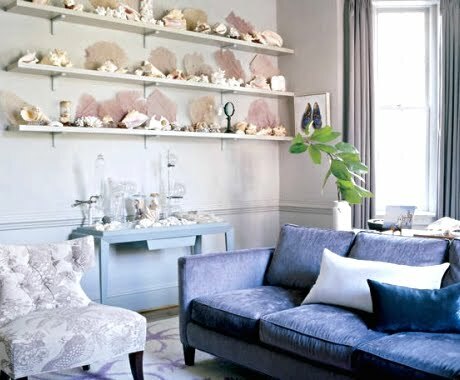 And a coastal accent wall idea with display shelves at Ali Wentworth home. 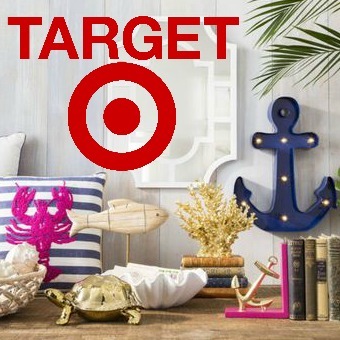 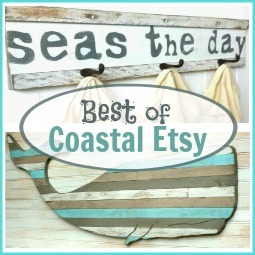 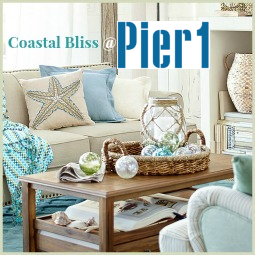 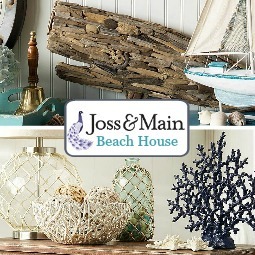 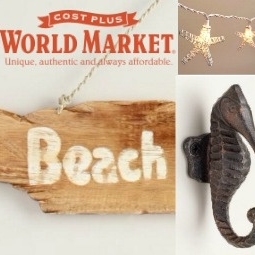 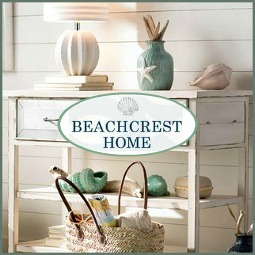 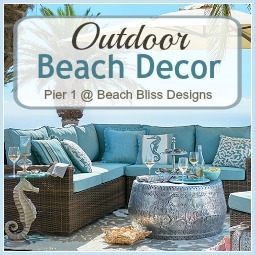 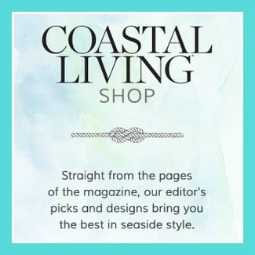 This allows you to display beach finds, memorabilia, and decorative objects any way you want.